Explore this enchanting city with its old world charm and modern architecture with Riga private sightseeing tours. 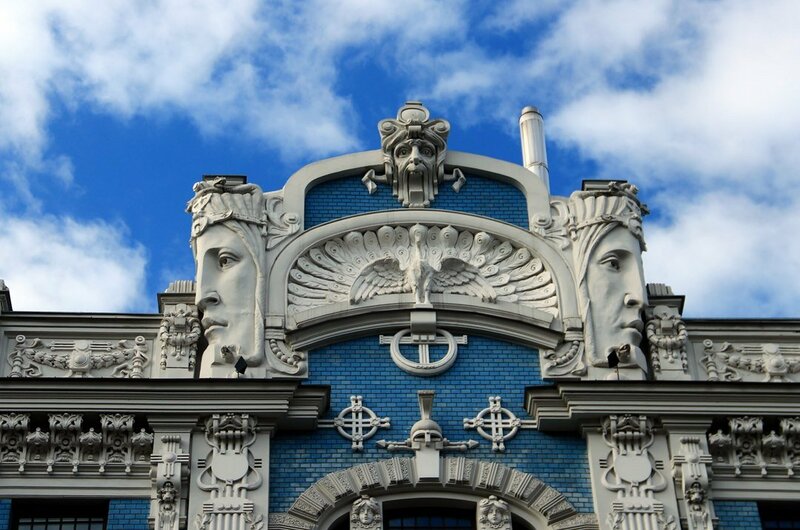 The capital of Latvia, Riga, is most known for its Art Nouveau architecture which dates back to the late 1800’s. This historic city with a modern heart has everything to offer from awe-inspiring sights to a thriving nightlife. 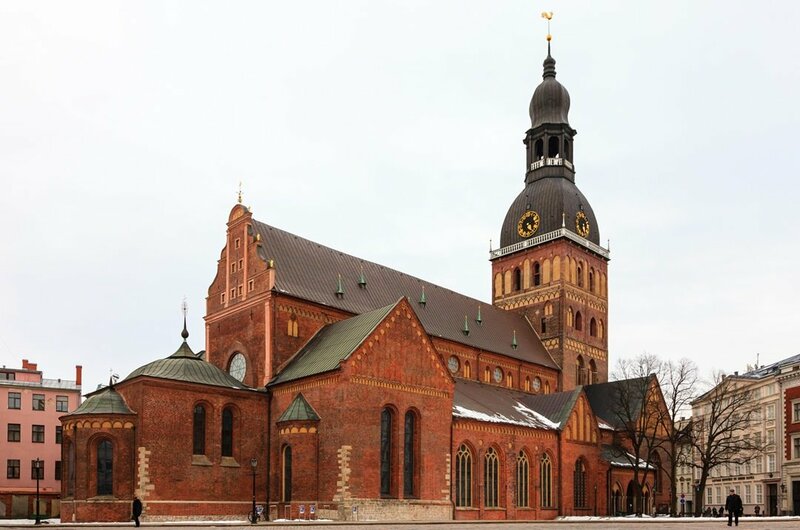 There are many historical buildings, museums and monuments to visit with Riga cultural tours. Visit St Peter’s Church where the view from the spire is not to be missed. 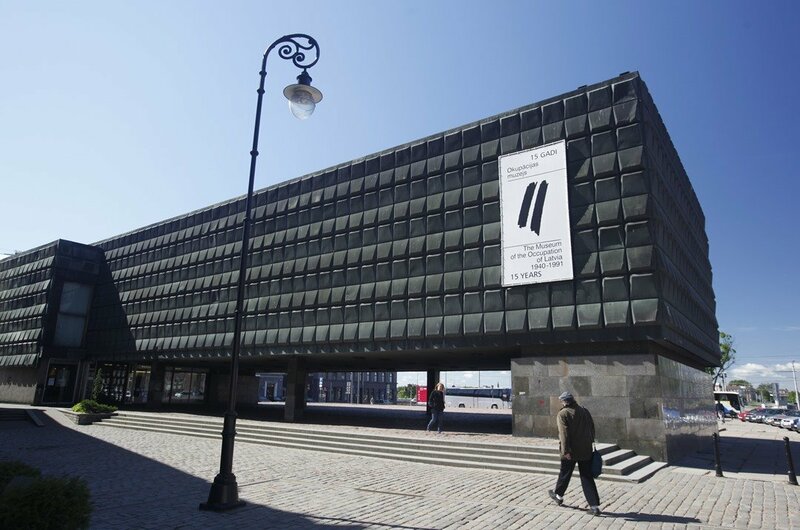 Refresh your history at Riga’s Museum of the Occupation where you will see a haunting memorial to the victims of the Holocaust. Riga is known for having a large market which is one of the largest in Eastern Europe, Riga Central Market. There are an estimated 100,000 people shopping there on a daily basis. Food tasting tours Riga is the ideal way to get a taste of the traditional cuisine. Dine with the locals and be prepared to eat foods that you have never experienced before. With so many places to visit by day, it has to be remembered that Riga has a thriving nightlife. With pub crawl tours Riga, enjoy an evening of partying, or if you prefer, relax in one of the quieter bars and enjoy a Black Balsam, a traditional liqueur made with many different plants mixed in vodka. 1 One of the oldest monuments in the Baltic region is St Peter’s Church which also hosts one of the most impressive views of the city. Originally built in 1209, only some pillars remain today. Take a step back in time with Riga cultural tours as you explore this historic site and enjoy the 360-degree view from the top of the spire. There are also many art exhibitions and concerts held in the church. 2 Get closer to the belly of the city with delicious Riga food tasting tours. 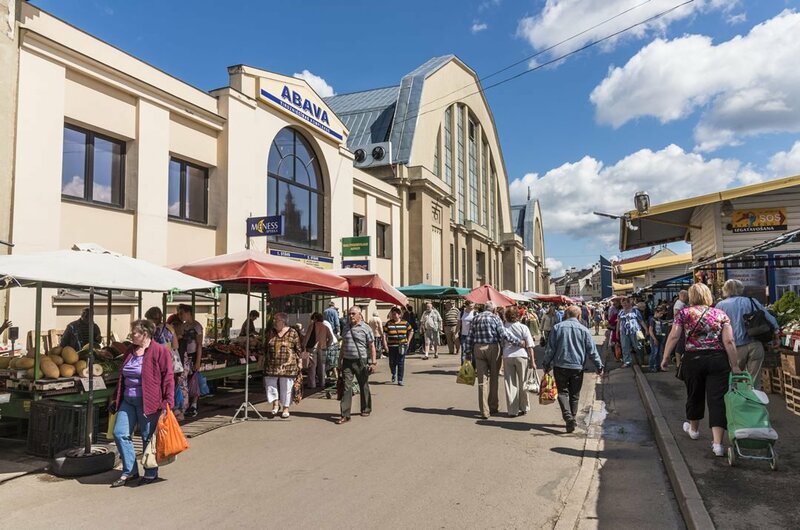 This impressive market is one of the largest in Eastern Europe and is the place to be to try out the countries regional cuisine. In 1997 the market was awarded a place on UNESCO’s “World Heritage” list. Not only is there a vast variety of cuisine to sample; you will also find a good selection of souvenirs and crafts on offer. 3 The people of Latvia have been occupied three times in recent history. 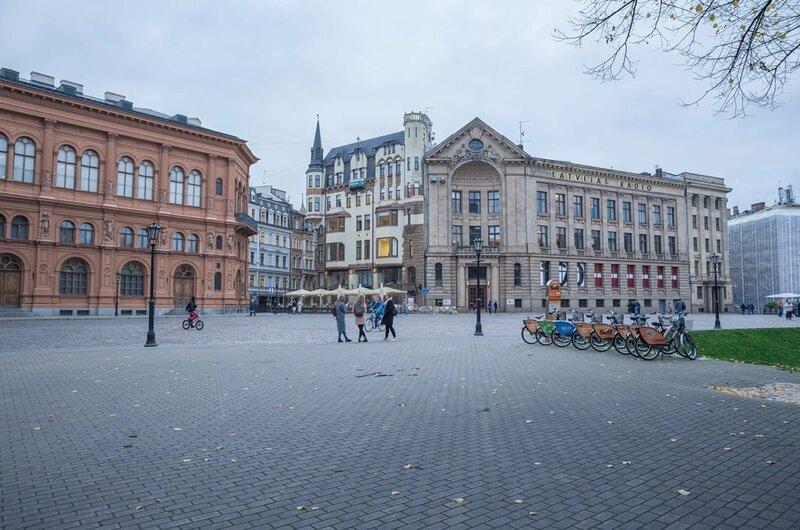 Go back in history with Riga cultural tours as you learn about oppression, power, the Nazi and Soviet regimes before finally learning how the country gained its freedom in 1991. Documents, photographs and mementoes all tell the story of the terror that Latvians faced during the occupation. This tour is educational and fascinating. 4 With Riga walking tours visit the old town and its diverse architecture from different eras. After the countries independence, many of the buildings were reconstructed to keep with the historic look of the area. It is here that you will find restaurants and bars along with numerous souvenir shops along the quaint cobbled streets. There are many streets that are so narrow you can touch both sides with your arms outstretched. 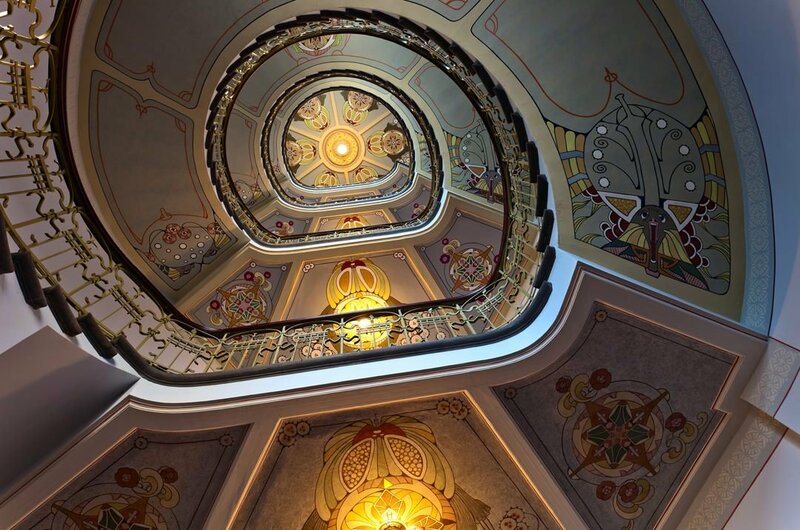 5 Riga has one of the largest centres of Art Nouveau in Europe and over a third of the buildings are examples of this school of design. As you stroll around these streets with Riga walking tours, you will find some of the nicer bars, and restaurants the city has to offer. There are many 1900’s apartment houses that are still inhabited, and it is best to take your time exploring this district; taking everything in. 6 Located near the Old Town, this district has been used as a backdrop for many movies. 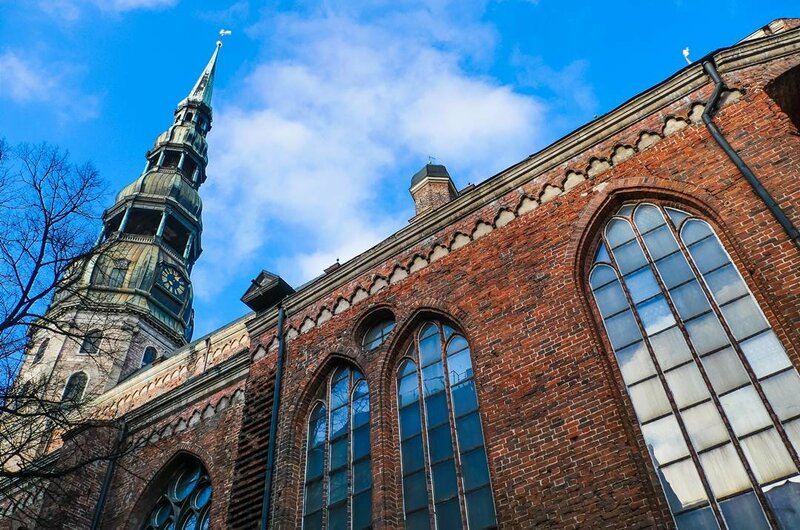 Steeped in Jewish history and with wooden architecture, Riga sightseeing tours will take you back in time as you wander around this lesser known area of Riga. The area is unique as it has hardly changed in the last seventy years. Here you will find stands with the names of 70,000 Jews who were excited in Latvia in World War 2. 7 Located only 30 minutes from Riga, this museum is one of the largest and oldest open-air museums in Europe. 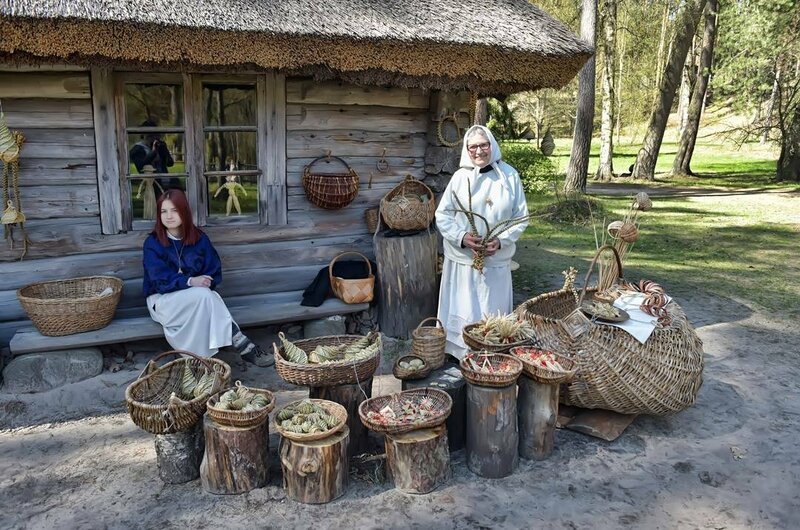 Take Riga sightseeing tours and experience how people used to live in the various regions of Latvia. With over 118 buildings ranging from farms, churches and houses, this museum makes for a great family day out. You can also participate in many activities as well as taking part in traditional games that were once played. 8 This museum is unique for its kind in the Baltics because it shows a complete picture of the history of Art Nouveau. The early 20th-century apartment gives visitors an opportunity to see how former residents lived and every room is decorated in the style and fashion of the time. Join in the fun for all the family with the many interactive events found here. 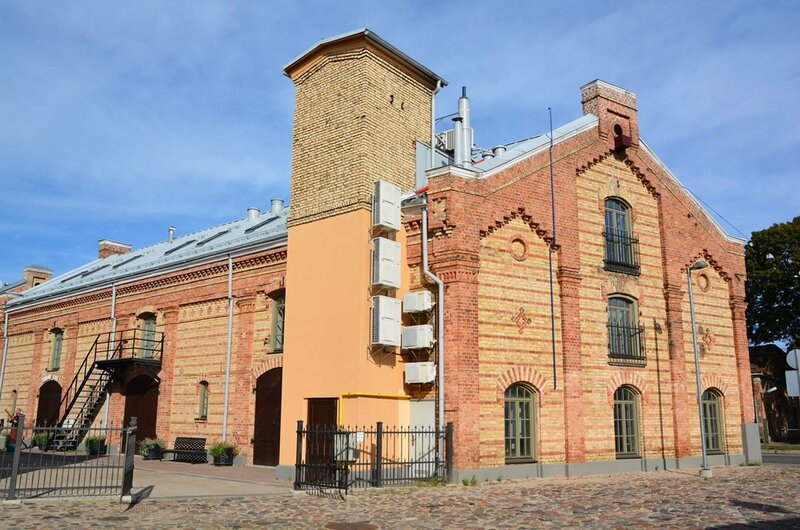 On Riga walking tours, be sure to stop at this fascinating attraction visiting. 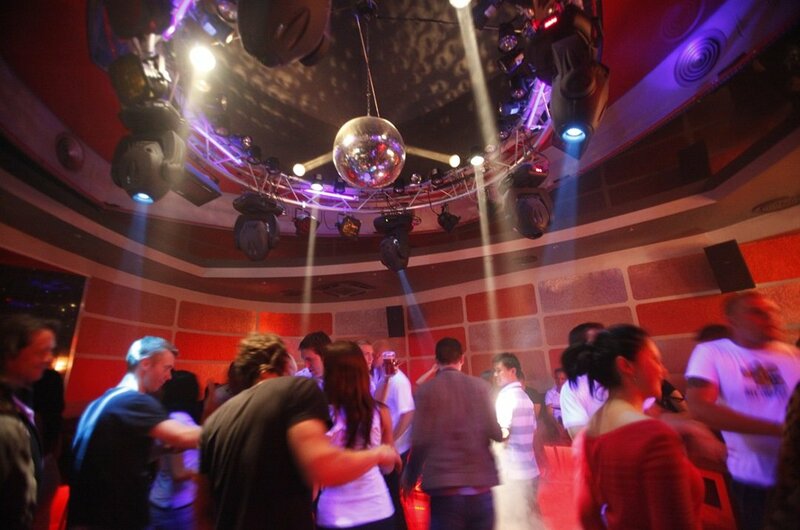 9 Riga has a vibrant nightlife and with pub crawl tours Riga offers you can enjoy the experience of visiting many bars and nightclubs allowing you pick your favourites to return to again and again. Pub crawls are an excellent way of getting to know the local nightlife, especially at the start of your holiday. Riga is fast becoming a popular spot for Hen and Stag parties, and remember; you must be over 18 to take this tour. The best time to visit Riga is in the spring or summer where the weather is good, making for perfect conditions for Riga sightseeing tours. Summers are relatively short, so if it is the sun you are after then mid-June to August is the best time to travel. The first real snows occur in December lasting through to March making this a magical time as the rivers freeze over. If it is winter sports you want, then this is the time to go. The general rule of thumb when planning your trip to Riga is to book in advance as you will normally get better rates for your accommodation.This also applies when you book your Riga sightseeing tours. Overall Riga has a low crime rate, however; it is always sensible to be aware of opportunist pick-pockets.The cobbled paths in the old town have many potholes and these can be tricky for those with prams or wheelchairs. 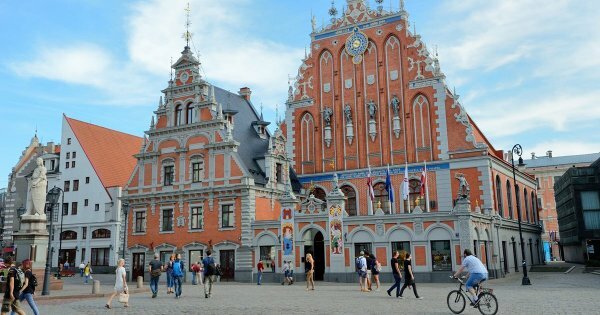 Compared to most European countries you will find that Riga will cost you less. Accommodation and Riga sightseeing tours vary, depending on your needs and the type of accommodation or tour that you book. There is so much competition between the restaurants and bars that you will always find a bargain.The average price for a meal can start as low as $8 and as currency exchange rates vary; shop around to get your best deal. Planning your trip is important as Riga is located in the temperate climate zone and has four very defined seasons. Travellers can expect freezing winters, spring floods, warm summers and colourful autumn scenes.The average air temperature in summer is +19 degrees and can rise to 30 degrees. In winter the temperatures average around -5 degrees but have been known to drop all the way down to -30 degrees.